Within three weeks of relaunch, the MMO Jagged Alliance Online has quickly climbed to the top of Steam’s popularity list. Fans of our Top 10 lists will notice a favorable ranking when it comes to online tactics game, so a prosperous rebirth comes as no surprise us. There are plenty of free-to-play titles players can download through Steam. The fact that Jagged Alliance Online is already in a Top 5 DLC spot shows just how successful this tactics MMO really is. Jagged Alliance Online didn’t just give Steam a month of record profits, it also soared past a handful of popular and recently launched MMO competitors. The game exploded in popularity so quickly that a lone server wasn’t enough to support the influx of strategy fans. Cliffhanger Productions is already hard at work though adding higher server capacity. The company has also engaged in open discussion with their fan base to improve the game even further. The amount of success with this free MMO definitely has something to do with its solid gameplay. That being said, it was an overhaul of the games monetization concept that truly changed the way players approached the MMO. Finding a balance between paying and non-paying players is a challenge for most developers. 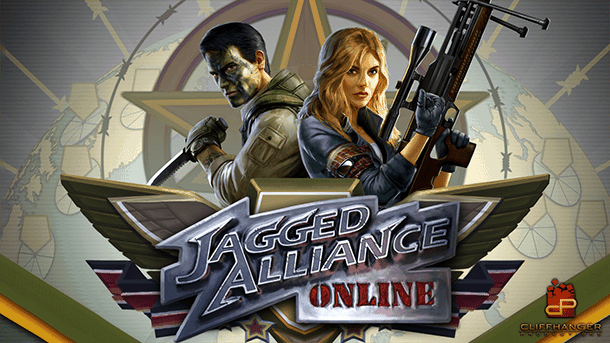 The team at Cliffhanger Productions really pulled off something great though, making Jagged Alliance Online an optimal experience for almost any fan of MMO gaming.